Mrs. Portell is the Vice President of Brand Development of Doherty Enterprises. 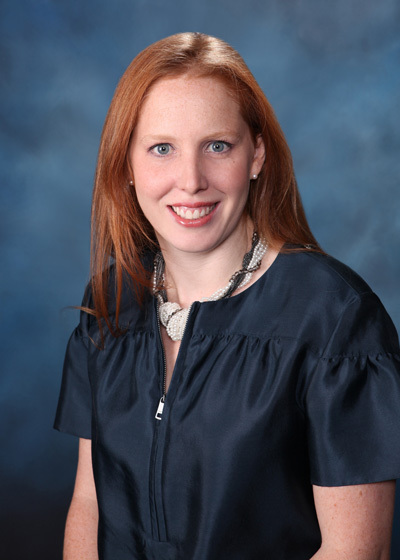 Shannon Portell first joined Doherty Enterprises while she was attending local schools in Bergen County. She gained her restaurant background while working at the Paramus Applebee's, where she served in various capacities. Mrs. Portell graduated from Lehigh University with a Bachelors degree in Marketing. She also was a four-year Division I collegiate athlete. After graduating from Lehigh, she worked for Dennis Publishing as a Marketing Manager for their Online Division, which included Maxim.com, Stuffmagazine.com, Blender.com and The weekmagazine.com. Within the marketing division, she managed client relationships for all advertising accounts and produced specific online events. She worked on many highly integrated programs from start to finish including the conception of the ideas, overseeing the design of the programs and ensuring everything launched on the sites. During her four years at Maxim, the Online Division grew to new levels. Shannon rejoined Doherty Enterprises in 2005. She, along with her team, seek out and create new concept opportunities from the idea stage to fruition. Once the concept is created she continues her efforts with the marketing plan until it is successfully opened. When the concept begins to grow, she leads the team in the design and development of each new location. Her first venture was an Irish pub concept which opened in 2007; The Shannon Rose Irish Pub. Currently there are two Shannon Rose Irish Pubs. The newest venture that her team created is an Italian tapas and wine bar concept called Spuntino Wine Bar & Italian Tapas. This restaurant opened in April 2012 in Clifton, NJ.